Good place and wonderful land. I will come back again and again if I can. 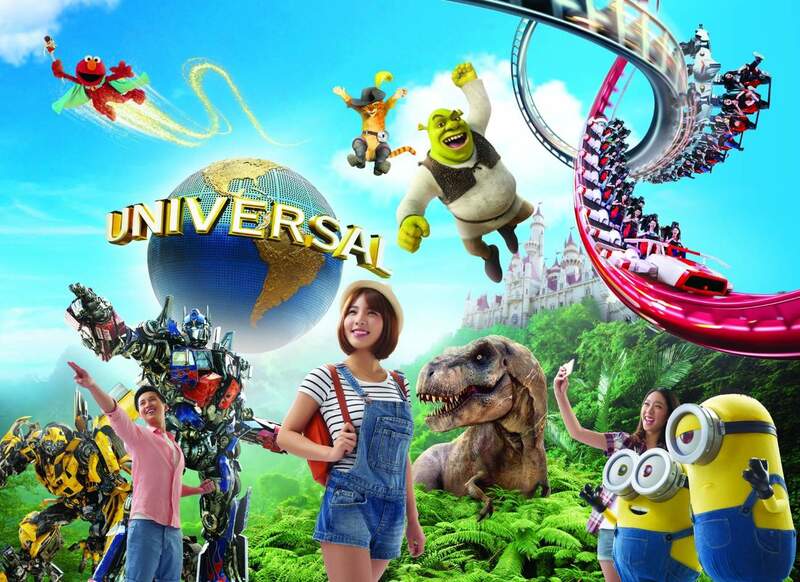 My experience at universal studio was amazing.It was convenience to have my ticket prior book via KLOOK which helps to avoid ticketing counter.I recommend to book EXPRESS PASS also to avoid long queue.and avoid weekends.go through timetables and try to attend LIVE SHOWS also.Evening & Night is beautiful.Each and every attraction in Universal is surprisingly amazing. 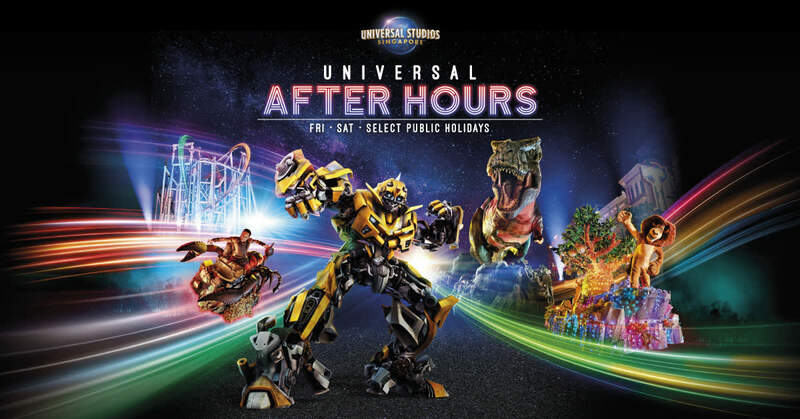 My experience at universal studio was amazing.It was convenience to have my ticket prior book via KLOOK which helps to avoid ticketing counter.I recommend to book EXPRESS PASS also to avoid long queue.and avoid weekends.go through timetables and try to attend LIVE SHOWS also.Evening & Night is beautiful.Each and every attraction in Universal is surprisingly amazing. awesome experience to ride one of the best rides in Asia's biggest amusement park if you like thrilling ride I'll advise you to do Transformers , Revenge of the Mummy, Roller coaster Caylon (grey line). other ride is also good like Jurassic Park Rapid Adventure and puss in the boot. and a wonderful show in waterworld .. Must visit to Universal studio.. awesome experience to ride one of the best rides in Asia's biggest amusement park if you like thrilling ride I'll advise you to do Transformers , Revenge of the Mummy, Roller coaster Caylon (grey line). other ride is also good like Jurassic Park Rapid Adventure and puss in the boot. 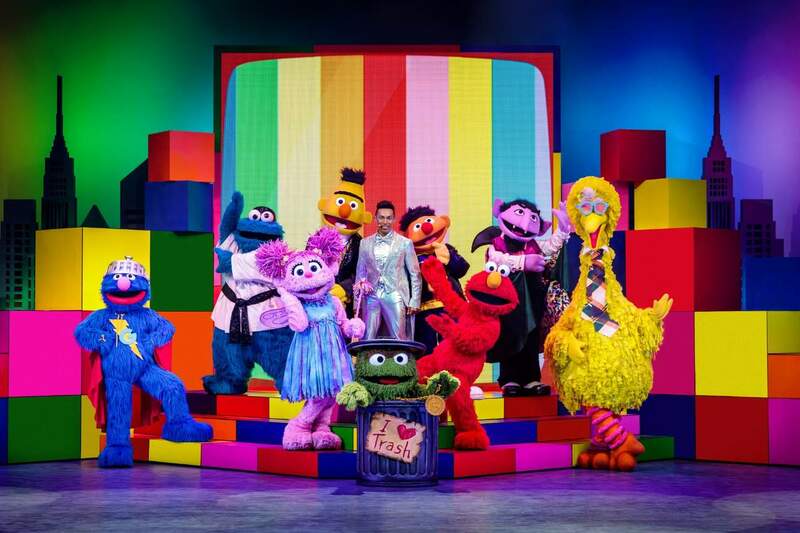 and a wonderful show in waterworld .. Must visit to Universal studio..
Scan your voucher via mobile when enter USS gate without waiting at ticket shop. Enjoy your journey to 7 areas with a lot of atractions. Visit small Holywood from the star. Then take the boat to Madagascar island and discover a story of animal. Enter the Fiona castle, follow the Sherk story to rescue Fiona princess. Back to 65 million years and jump into Lost world just by flooding boat over the river of Jurassic park. Afterthat , spend time to find treasure in Anciant Egypt with your children. Try Mummy revenge rollet coaster if you have a brave heart. It's so excited! Next to the Sci-fi city, don't hesitate to join a rooler coaster game with transformer character on the line. Finally, take some photos at Newyork city in 1945. That sound like a great XP for your upcomming level in lifetime. Scan your voucher via mobile when enter USS gate without waiting at ticket shop. Enjoy your journey to 7 areas with a lot of atractions. Visit small Holywood from the star. Then take the boat to Madagascar island and discover a story of animal. Enter the Fiona castle, follow the Sherk story to rescue Fiona princess. 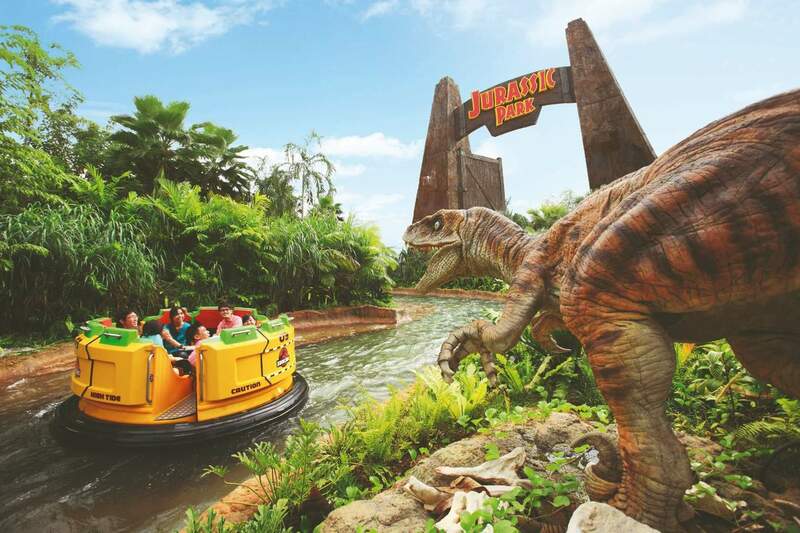 Back to 65 million years and jump into Lost world just by flooding boat over the river of Jurassic park. Afterthat , spend time to find treasure in Anciant Egypt with your children. Try Mummy revenge rollet coaster if you have a brave heart. It's so excited! 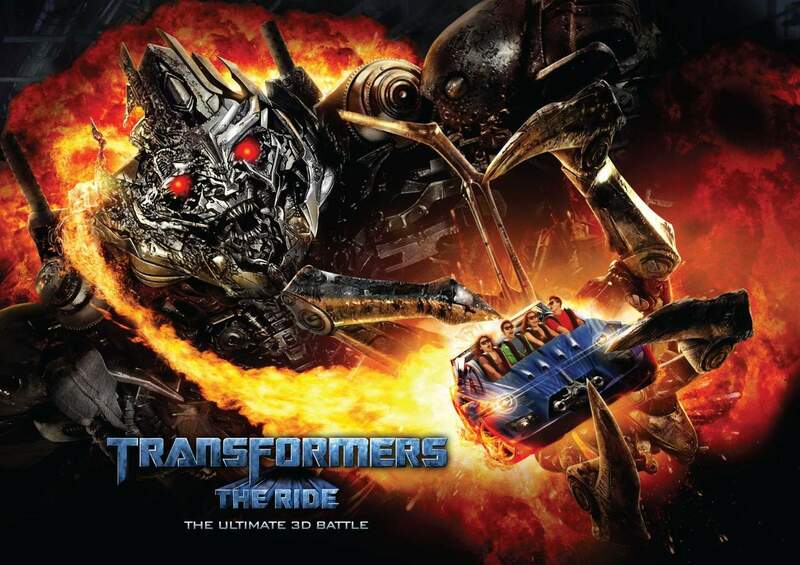 Next to the Sci-fi city, don't hesitate to join a rooler coaster game with transformer character on the line. Finally, take some photos at Newyork city in 1945. That sound like a great XP for your upcomming level in lifetime.